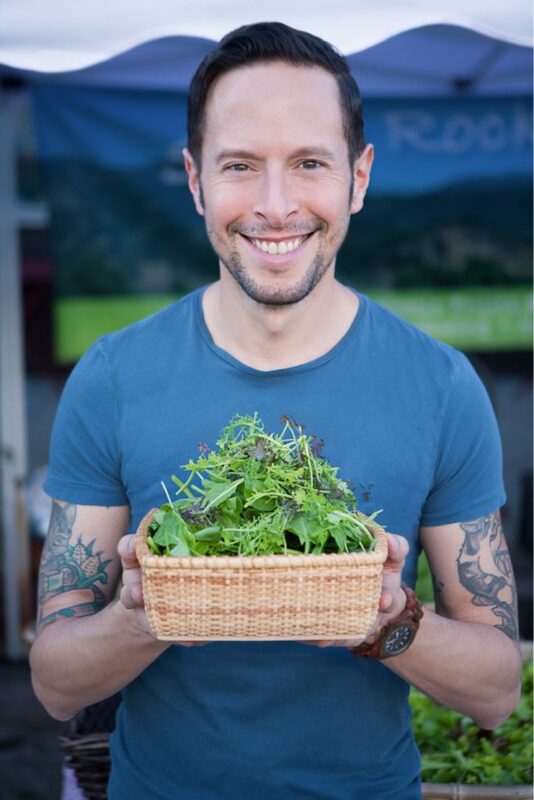 Today I sit down with vegan chef, author, entrepreneur, television host, and jack-of-all-trades Jason Wrobel to discuss health, wellness, and of course a vegan lifestyle! Tune in for this in-depth interview where Jason shares all his love and knowledge about healthy living. On this episode of Awesome Vegans, I head to the home of chef, actor, TV host, motivational speaker and overall magical man, Jason Wrobel. While we talk a lot about food on this episode, we also talk about finding one’s purpose, and how we all make our way to being our best selves and being of service to ourselves, others, our planet and animals. 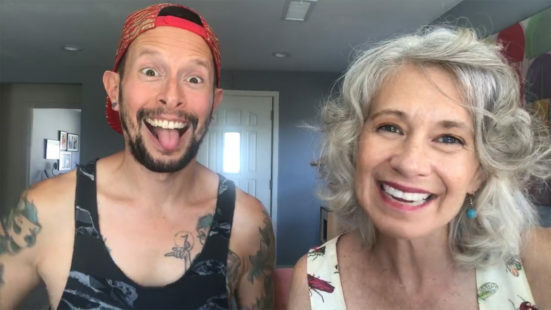 With energy, and mental and emotional nourishment, Jason really gives of himself in this episode sharing tips for joy, wellness, clarity and presence. In the end, it is all about creating joy, reducing suffering, and living an overall healthy lifestyle. However, there is more to a healthy lifestyle than just the diet! You just might want to listen to this podcast twice. For an extra boost of Jason Wrobel, check out this 60 second clip from the interview!